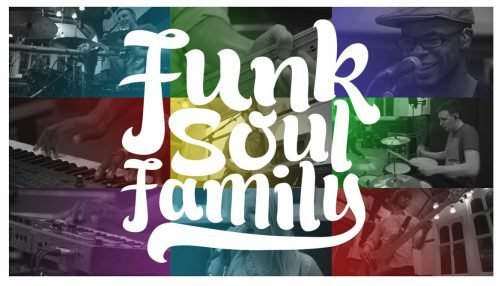 The Funk Soul Family Band: our all-singing, all-dancing, technicolour full band. Lots of energy, lots of rhythm, lots of soul. Indie 300: Playing all your favouite indie classics our trio will have you singing along and dancing all night! Strings Attached: the stripped-back acoustic experience. Vocals, keys, guitar, cello and violin. We’re happy to tailor what we do to suit your needs. So if you want something smaller or bigger than the above, please just ask.